Microsoft’s exclusive racing franchise is shifting to another gear. Joining Forza Motorsport and Forza Horizon, free-to-play game Forza Street is bringing another way to race on PC and mobile gaming platforms. After a few leaks teased its existence, Microsoft released the official announcement trailer and the game is available right now on PC. The gameplay itself is not that of an actual racing game, at least not in this first entry in the series. The game focuses on an experience that is optimized for mobile gaming and all that you must do in a race is speed up or slow down as the car runs on autopilot. You press the left mouse button for gas and release at specific sections so that your car can turn a corner. The right mouse button utilizes a nitro boost that builds up throughout the race. It’s an incredibly simple concept with impressive visuals that could be fun for some mobile gamers. Those jumping into Forza Street will notice that the current version of the game is 23.0.6 and includes a collection of updates and fixes. 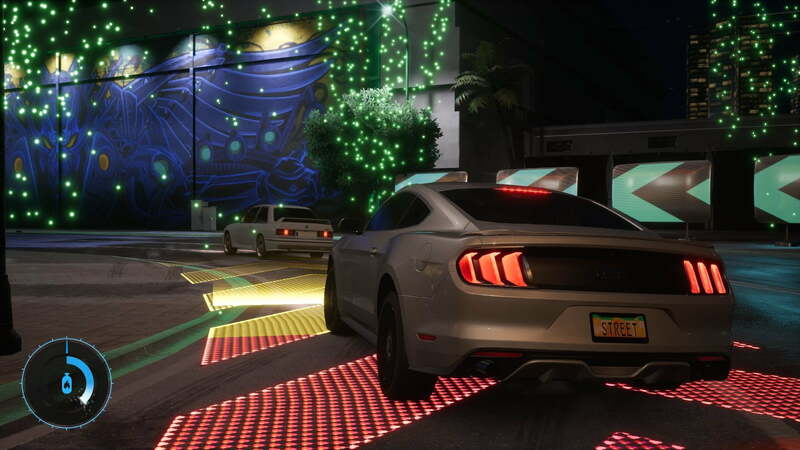 That is because Forza Street is the new name for existing racing game Miami Street, which launched in 2018. This may stifle some of the immediate excitement, but this does give the Forza franchise another series to develop over time. Forza Street features an endless story that is enhanced with weekly new content, including challenges and events. Because it has already been available for a year, Forza Street comes with a solid collection of content. It has a roster of cars that has expanded since launch, a great deal of optimization in place, and more. It seems like a typical free-to-play gameplay loop with loot box content, but we’ll have to wait and see if any changes are made to the game with the newly added Forza name. Windows 10 gamers can grab Forza Street now and it will be coming to iOS and Android in the near future. There’s no confirmation of an Xbox One version of the game, but there’s plenty Forza racing that can be done using the Xbox Game Pass subscription, including the latest entry in the Horizon series.